looks like iam going need to buy a set off crampons, Dont plain on doing any serious climbing just to give myself bit more grip and to be on the safe side. Was thinking maybe along the line of these??? 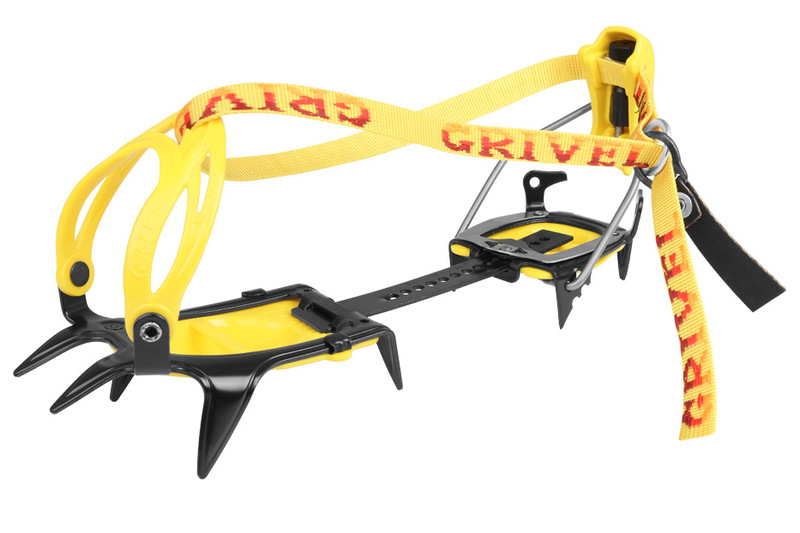 https://www.outdoorsman.co.nz/produc...ress-6-crampon. 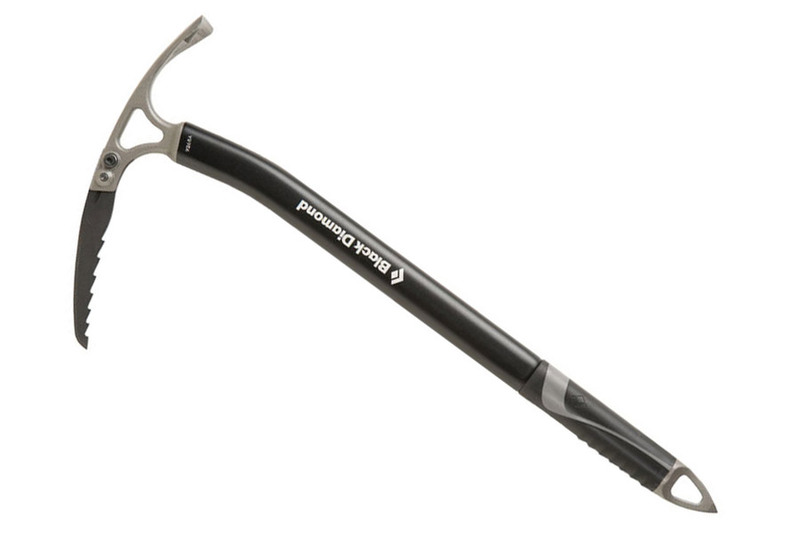 Do you have an ice axe already? Which route down from Picton will you take and when? picton 6am friday down east coast. will try shops on the way down but thought more shops will have them in stock down south island. If you are going to wear them make sure you have a practice with them before going on the real steep stuff. You MUST have an ice axe as well if wearing crampons. Try and find a piece of gently sloping snow with a safe runout and practice walking in figure 8's. You need to swing your feet out to the side a bit to so that you don't snag your gaiters, trousers etc. Get whoever you are getting crampons from to fit them to your boot, don't wait to do it at the last second on a steep patch of snow. hotsoup and bigbear like this. I don't plan on getting out off my comfort zone but just say it gets a bit slippery under foot for extra traction. If you plan on going anywhere that crampons will actually be needed, better work on learning how to use them first or they will cause you grief, as Stug says, ice axe way way more important!. I have a top spec set of crampons, and even mid/late winter Tahr hunting, except for specific locations, I generally don't bother with them, but always carry my axe. For a lot less money than full crampons you can buy instep crampons that weigh less, are less annoying to stow in/on your gear (and get on your boots) and are great on steep tussock country all year round. I have two sets of Kovea instep jobbies, one with big teeth and one with small teeth, they are comparatively cheap and a set goes everywhere I do, and I hunt Tahr all year round. Get an axe and learn to self arrest, far more important. I have an axe and crampons you can borrow @bigbear but it will mean a short trip inland on your way south to collect them. However....I would be weary of taking that sort of gear "just in case" as unless you have some experience with it you may find yourself in more trouble than without it. It's like owning a 4x4. Makes you go places you are far more likely to get stuck in. If you have a decent stiff soled pair of boots and common sense you shouldn't be disadvantaged in the high country. GravelBen and bigbear like this. thanks for the generous offer @Shearer but i hate borrowing gear just in case it gets damage/lost. Fair comment above, I know my limits and a happy to hunt the less snow covered country. I have a pair of real crampons in Murchison and an ice axe.... Similar to this... Sorry I am not at home to photograph. $140 each or $250 the pair. If interested I will get them photographed for you. Shearer and 223nut like this. Good luck with your trip @bigbear. Sounds like it will be a great adventure.